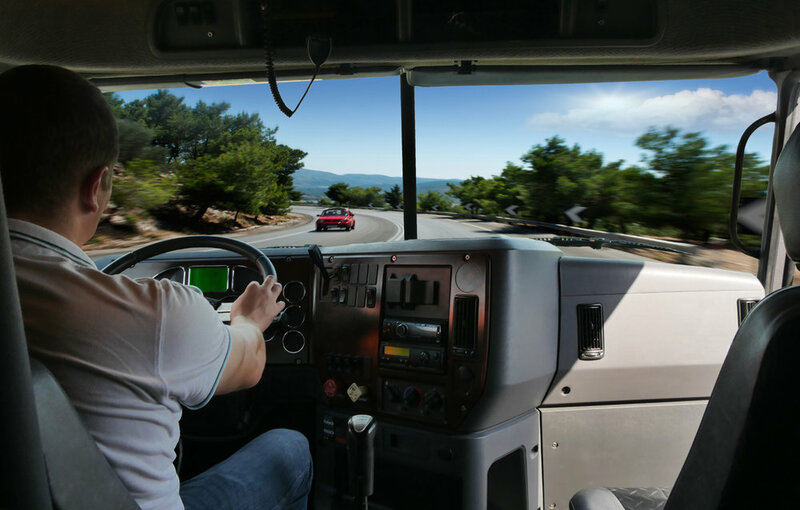 Last week, FreightWaves published a commentary on how the often-cited driver shortage is not a lack of drivers, but more accurately reflected as an economics issue. “The reality is, there is no driver shortage. It’s [an] economic shortage. That's right- it’s Economics 101. Basic supply and demand. Where there is a scarcity of a good or service, prices will rise. Where there is surplus, prices will go down. There is certainly scarcity in the driver population and it all comes down to economics. Raise the amount someone can earn and our driver issue will self-correct,” the article noted. We received many comments on the article, some praising us for pointing out what many view as a reality that others refuse to acknowledge, and some suggesting we don’t know what we are talking about. That’s the great thing about commentaries – they stir emotions and you don’t have to agree with them, but they play an important role in opening up discussion. One of the responses we got came from John Larkin, managing director of Transportation and Logistics for Stifel Equity Research. Larkin noted that he agreed with much of the article, however he struggled to understand how the shortage could be solved simply raising pay. Larkin, who studies the industry and whose views are as well-respected as any, went on to list some of the reasons he believes contribute to the problem. Blue collar jobs are for Uncle Joe. Kids today see themselves creating the next-great app, or building their own business, not working in a blue-collar job. “Blue collar jobs are for others,” Larkin said. He also noted that the underground cash economy is growing, allowing people to work cash – and tax-free – jobs such as lawn maintenance and snow plowing. Larkin concluded that basic economics and pay scale are a factor, but it is not the only factor.